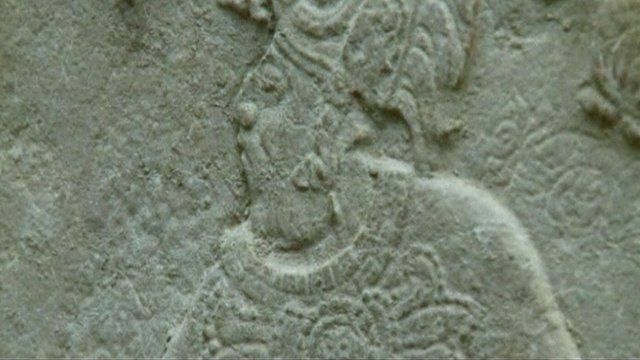 Archaeologists in Guatemala have announced the discovery of a 1,300-year-old text that makes reference to the last date of the Mayan calendar. According to the Mayan calendar, 21 December 2012 will mark the end of a five-millennium cycle. Some believe it prophesies the end of the world. But experts say it just signifies the end of an era.